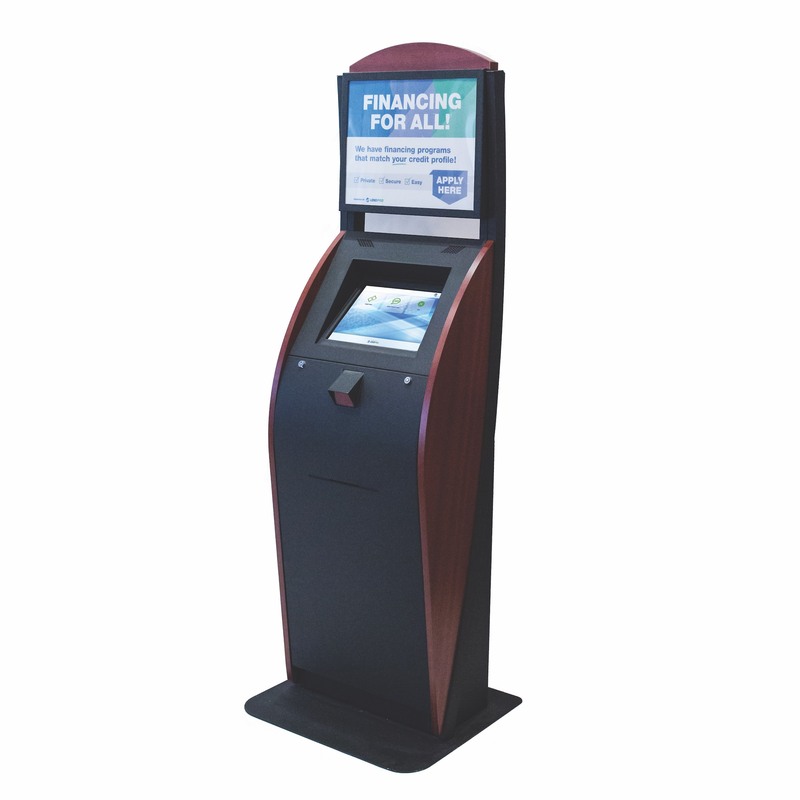 Give your customers financing options, and add one of LendPro’s user-friendly and modern kiosks to your store or office. supported by full-time online service and remote monitoring and support software. 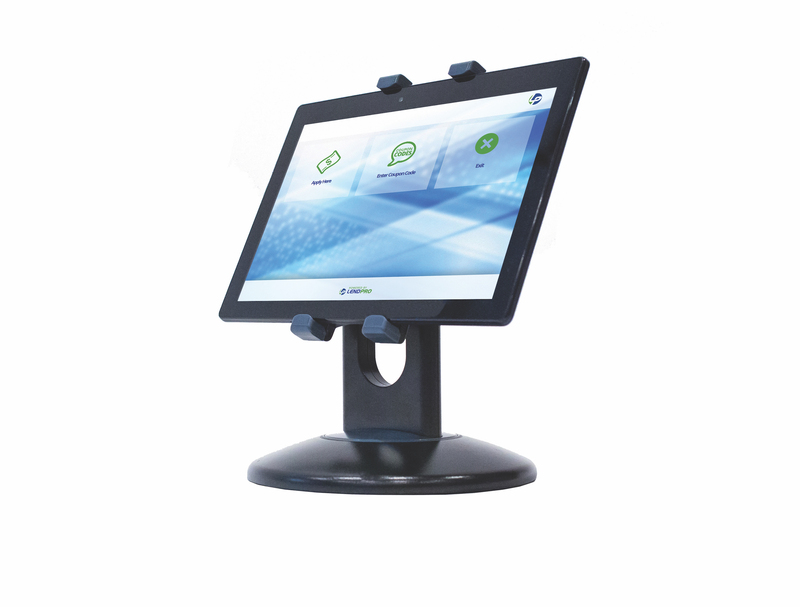 Explore our kiosk models to find one that is the perfect fit for your business. If you prefer, you can also use our software on your own tablet or terminal. The A-Model is the largest freestanding model, with an elegant appearance that blends naturally with furniture and other traditional showrooms. 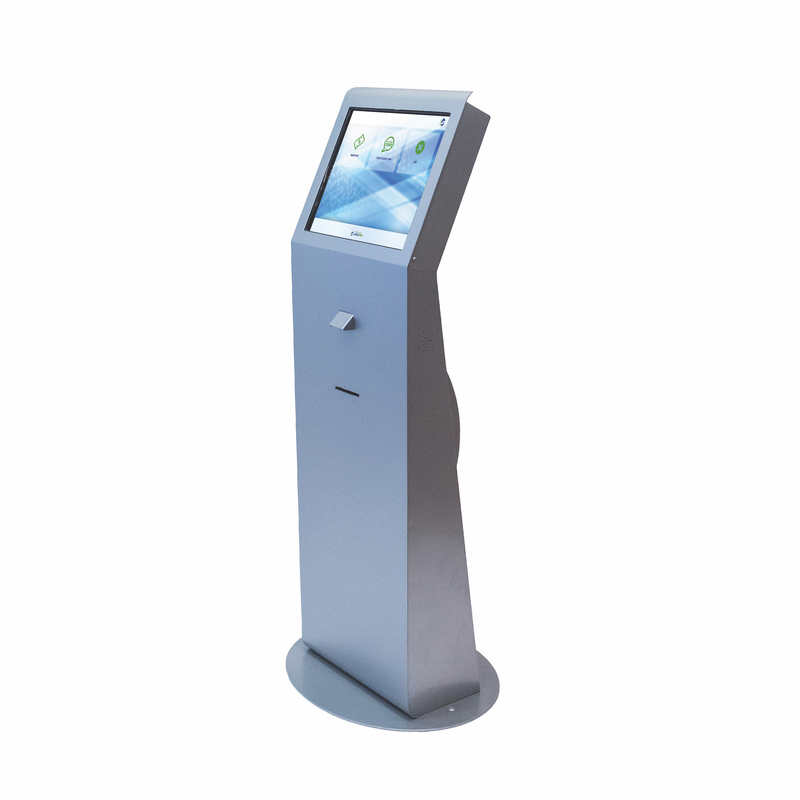 The M-Model is a compact and light free-standing kiosk, with a modern design that is ideal for jewelry stores and personal electronics or technology businesses. 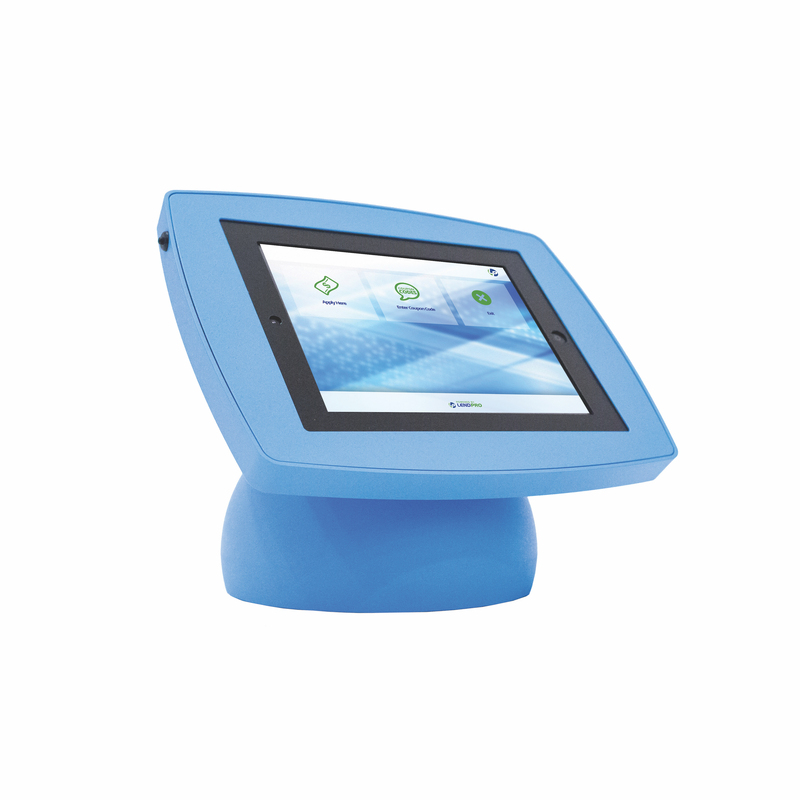 The J-Model is a countertop all-in-one kiosk that is perfect for stores with a limited amount of space. The S-model has a friendly and approachable look and feel that will work well in a large variety of stores and businesses. The tablet can be carried by your sales associate or placed in a stand. The stand rotates and swivels for the customer and the sales associate to easily use, and the tablet can be locked into the stand for secure display. This hardware option connects to your wireless network. 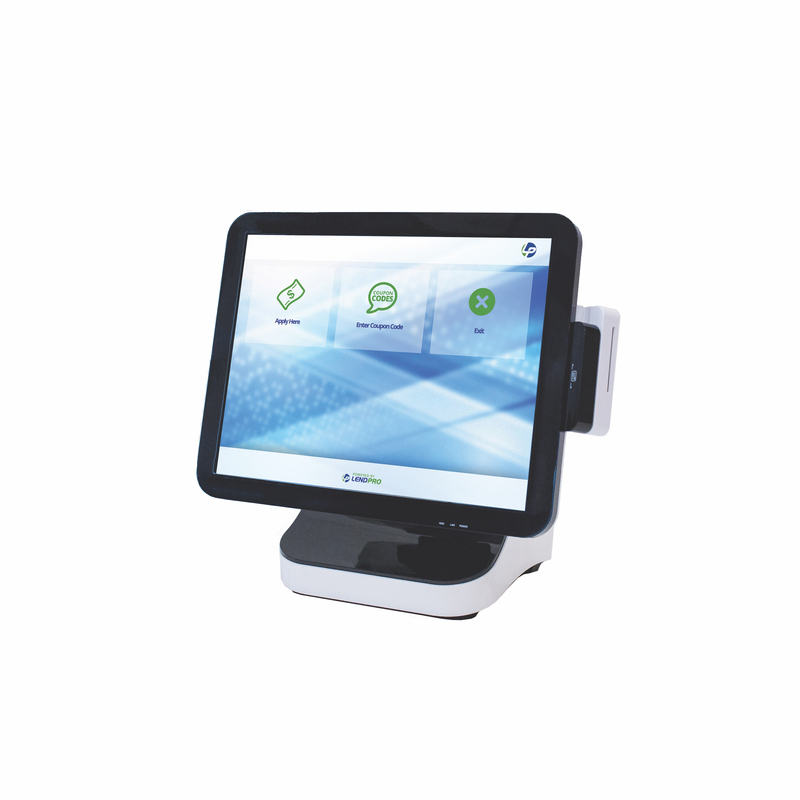 Add a user-friendly and modern kiosk to your store: Contact us.